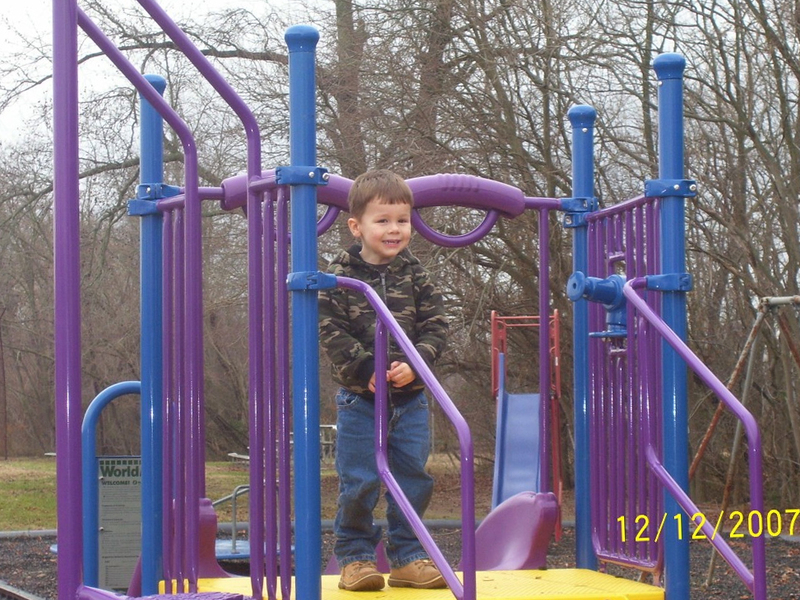 The Town of Millington's parks offer many diverse activities to its residents and to the general public. Robvanary Park is located on the west edge of Millington along Cypress Street. The park offers a softball field, a pavilion, a playground for children, a walking trail with benches along the trail, and health equipment for adults. 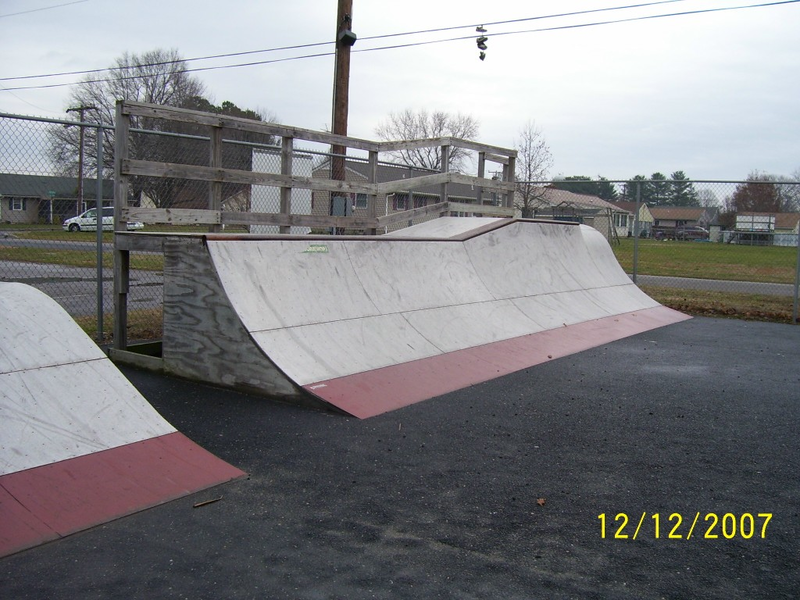 Millington is proud to say it has the only skateboard park in Kent and Queen Anne's Counties. Kent County Parks and Recreation maintains the Millington Pool, which is located to the north on Sassafras/Millington Road. The pool is open from June through August and can be reserved for private parties. Any questions - please contact Kent County Parks and Recreation at 410-778-5955. The Town of Millington enjoys the Head of the Chester for its fishing. 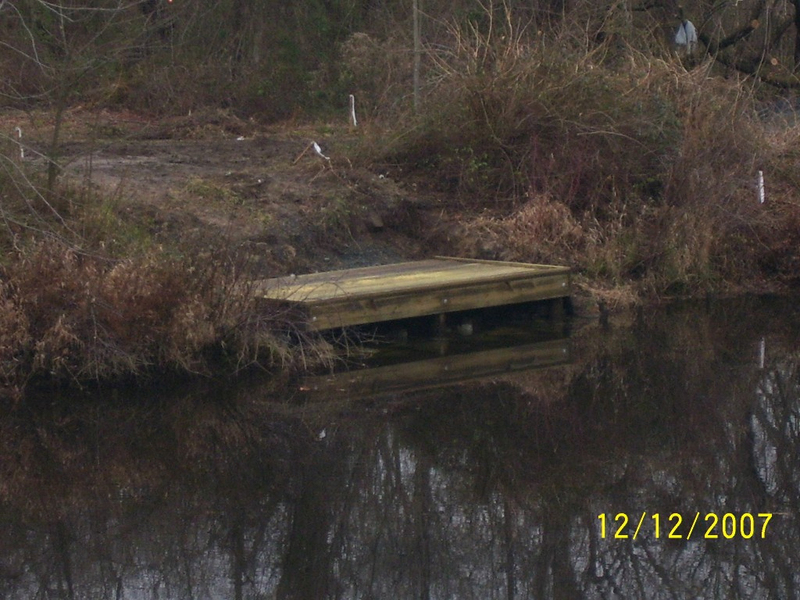 Please stop by and enjoy the scenic walk and views of the pond and river. The Mayor and Council plan on expanding this park in the near future.